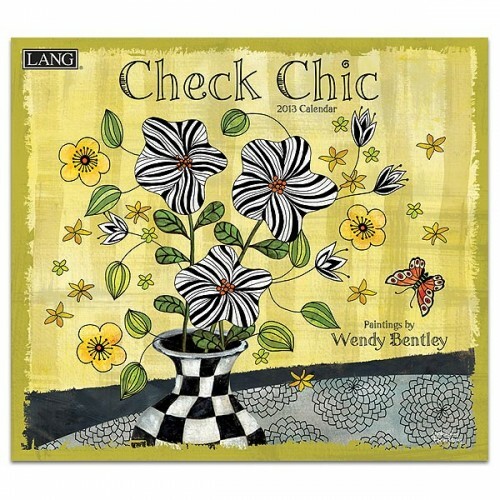 If you haven’t found a calendar yet for 2013, how about Check Chic at Lang.com http://www.lang.com/pbendecasearch/result/query/?Ntt=wendy+bentley. 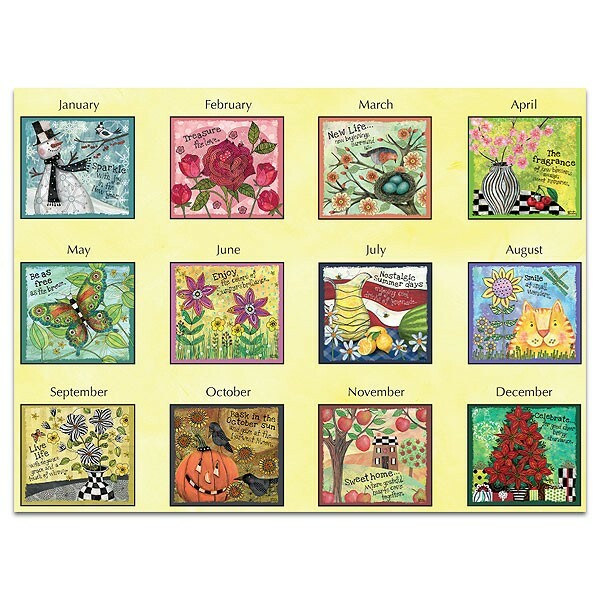 Along with this 2013 calendar I created, there are some other fun products that would match this calendar too and many are on sale! 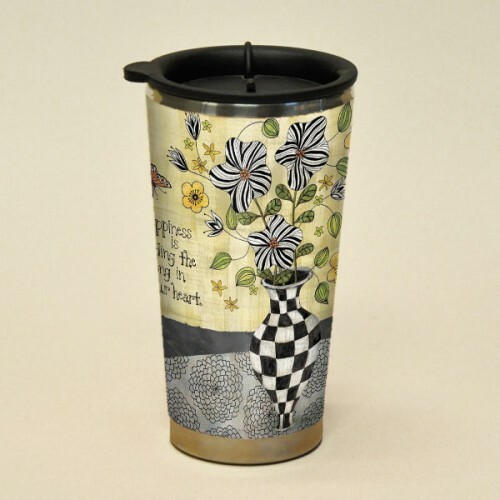 Here is a wonderful oversized ceramic mug that comes in a beautiful box. 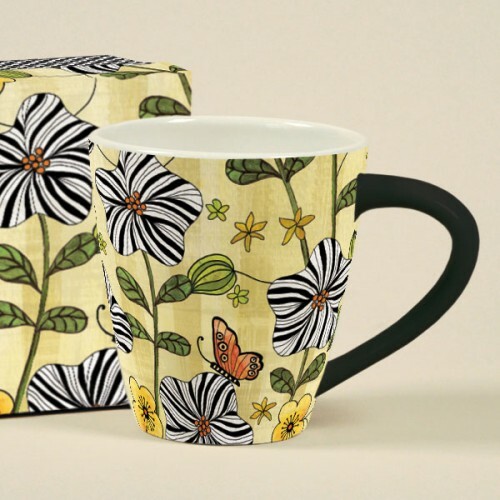 This would make a wonderful gift for yourself or a friend. 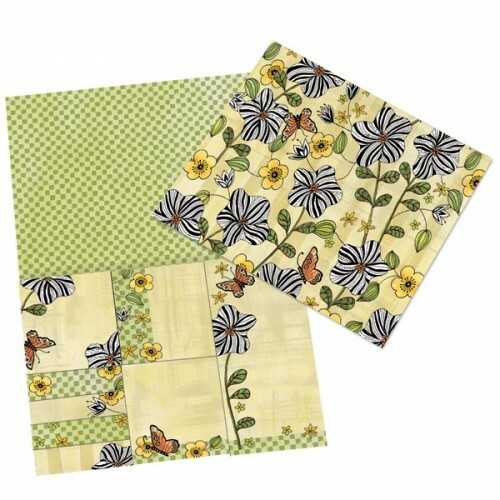 Along with this mug are the most stylish post-it notes. 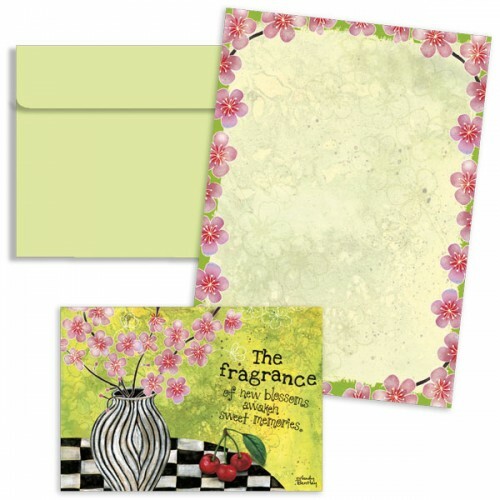 One of these post-it notes will not go unnoticed on this Check Chic variety pack. We’re always on the go these days, right? Well, I almost never go anywhere without at least a little bit of coffee to sip on along the way. 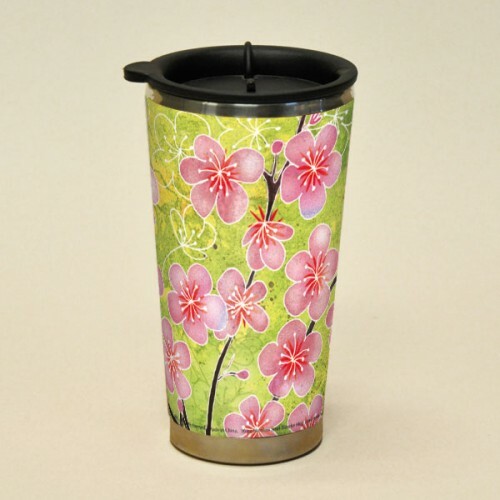 There are two wonderful “to-go” travel mugs, Check Chic (ON SALE!) and Check Chic Blossoms. 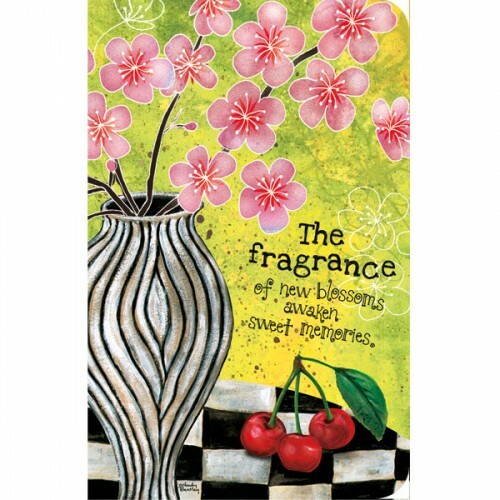 I am particularly fond of the cherry blossoms and the fabric covered journal and note cards because my mom and I worked on the quote together, “The fragrance of new blossoms awaken sweet memories.” My mom is a wonderful writer, her poems are so touching, it is such a pleasure to work together on these projects. Well enjoy all these items and check out some of the other options on the site too. New products will be coming throughout the year. Happy 2013!